Our Pre-School department works as a two-year program. 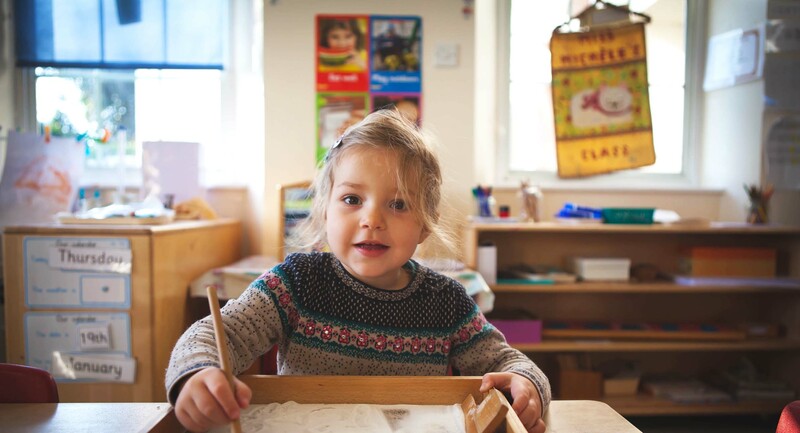 Children can join Monkey Puzzle Montessori during the academic year that they will become three years old and join us for their first experience of Preschool. All of the children will reach the age of 3 between the months of September and August. At this age, the children are subdivided into age-specific groups with our older children joining one group and our spring and summer birthdays joining another. This allows us to target their specific needs at that stage of their development. At this age, we recommend that the children join us for a minimum of three days a week. This allows the children to settle into their new routine quickly whilst allowing us to cover all areas of their developmental needs. Our minimum hours is a 6 hour day with all drop-offs in the morning between 8 and 9 am. 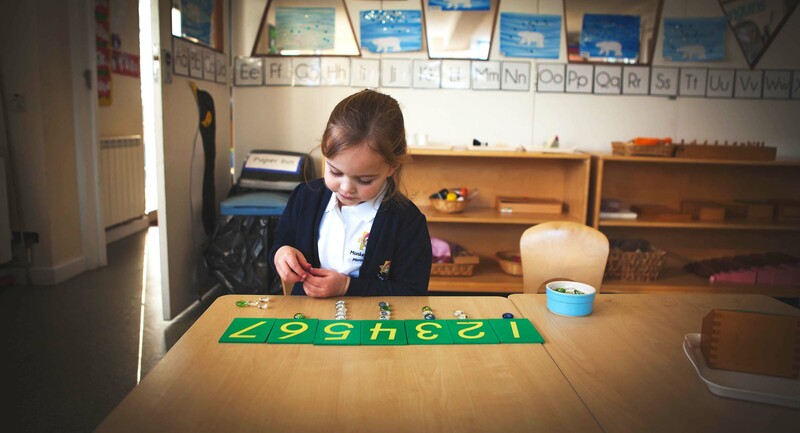 Here at the Montessori, our age groups work in school years allowing the children to all move groups together. This allows for the children to move up with their friends at the end of their first year together in Preschool, ready for Pre-Reception. We avoid moving them at various stages throughout the year to avoid any unnecessary disruption. 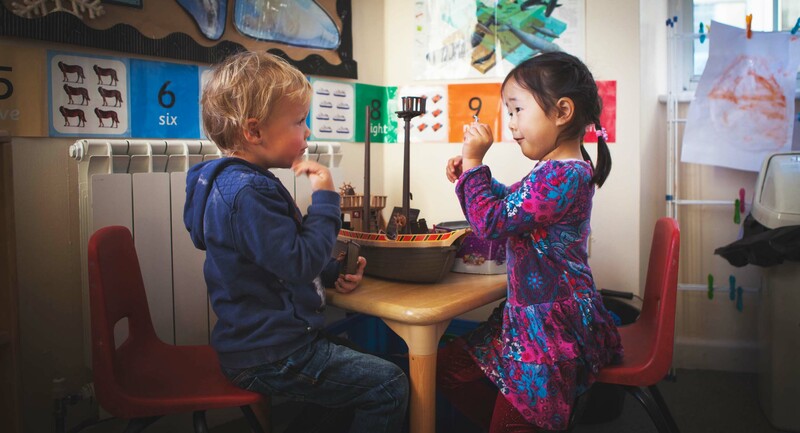 Our first year of preschool works with the children’s social and emotional needs with us working on key skills such as sharing, to take turns and making friends. Once we have put these key foundations in place we will be able to work on further skills and develop their love of learning. 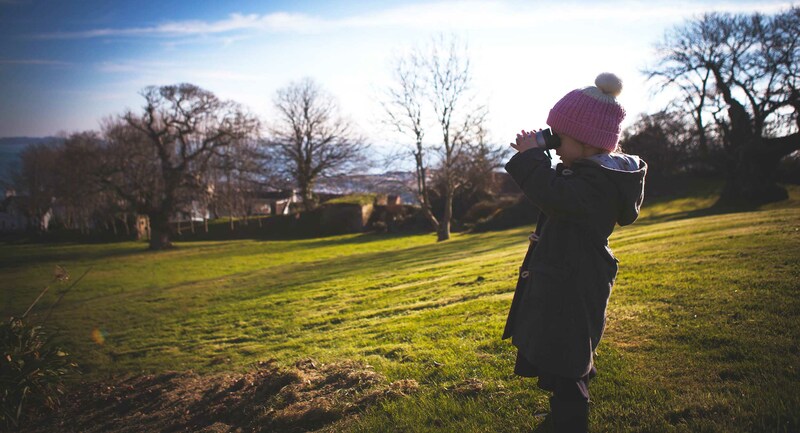 Our children will enjoy a breadth of activities and first hand experiences in line with the Early Years Foundation Stage Curriculum. Our approach is centered on each individual child, building upon what they already know and can do. With careful observation, suitable challenges are planned that will lead to a high degree of motivation and success. 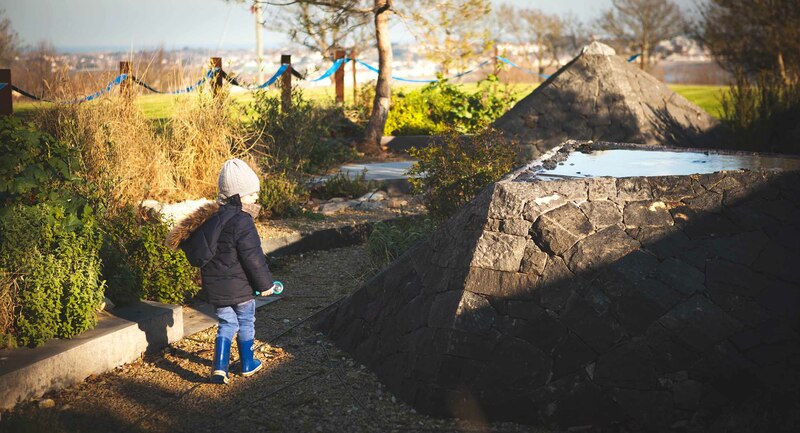 All learning is encouraged through purposeful play, independent learning and self- discipline in line with the Montessori ethos. Art, music, science and technology, early literacy and numerical activities are a part of our daily routine. 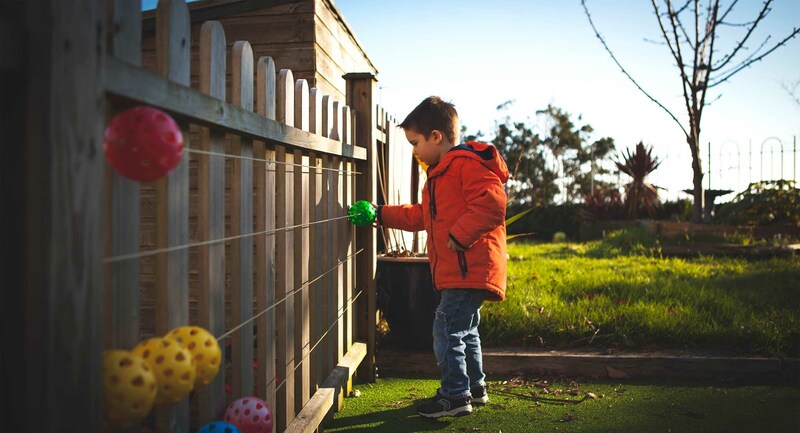 Opportunities are provided to develop their language, reasoning, creativity and imagination skills. French is offered to all children at least twice a week.